Published Feb 19, 2009 by Peachpit Press. Part of the Video QuickStart series. 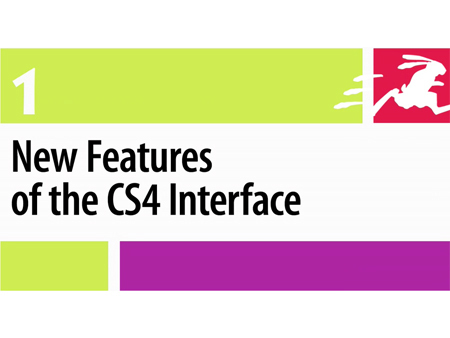 This video is a great preview of the most popular and exciting new features in InDesign CS4. 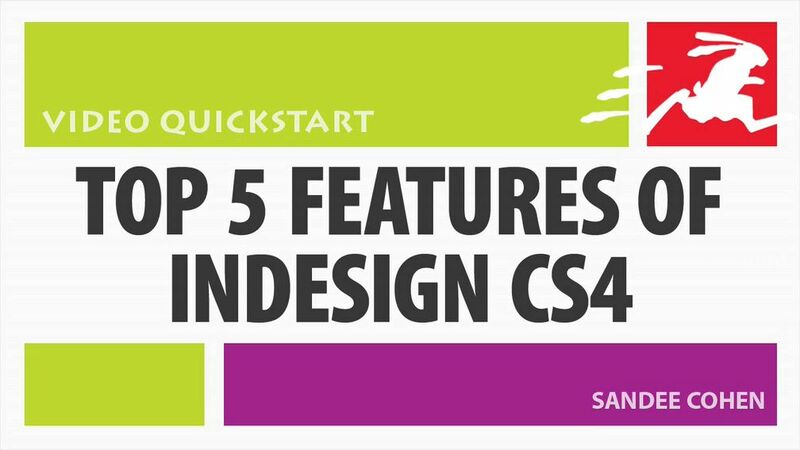 To get the rest of the story on InDesign CS4, including step-by-step techniques, hundreds of illustrations, and helpful tips, check out Sandee’s newest book, InDesign CS4 for Macintosh and Windows: Visual QuickStart Guide.